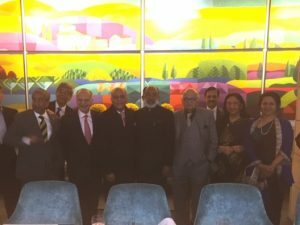 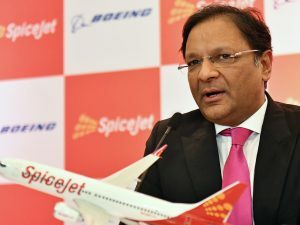 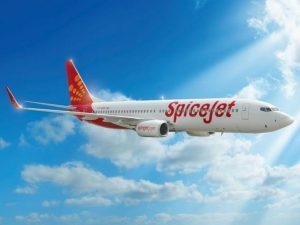 The data released by the Directorate General of Civil Aviation (DGCA) revealed that SpiceJet recorded highest Passenger Load Factor among all scheduled domestic operators in India. 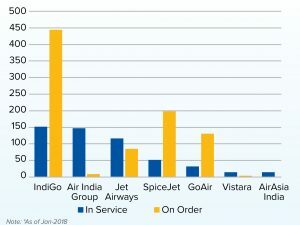 The airline’s PLF for August 2018 was 93.6 per cent, followed by Go air and IndiGo with a PLF of 84.6 and 82.8 per cent respectively. 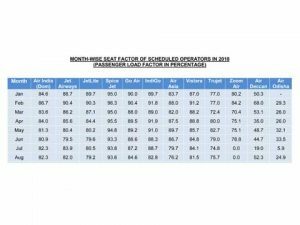 DGCA comes out with a monthly performance of domestic airlines, which is based on traffic data submitted by various domestic airlines. 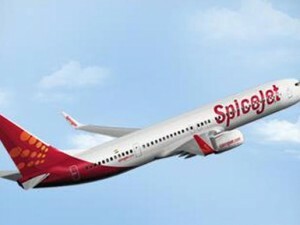 The data also revealed that passengers carried by domestic airlines during Jan-Aug 2018 were 913.95 lakhs as against 754.11 lakhs during the corresponding period of previous year thereby registering a growth of 21.20 per cent.